New Year’s resolution 1: Perfecting our skin-care routine. When it comes to skincare, most of us either use too much or too little product – and both are bad. 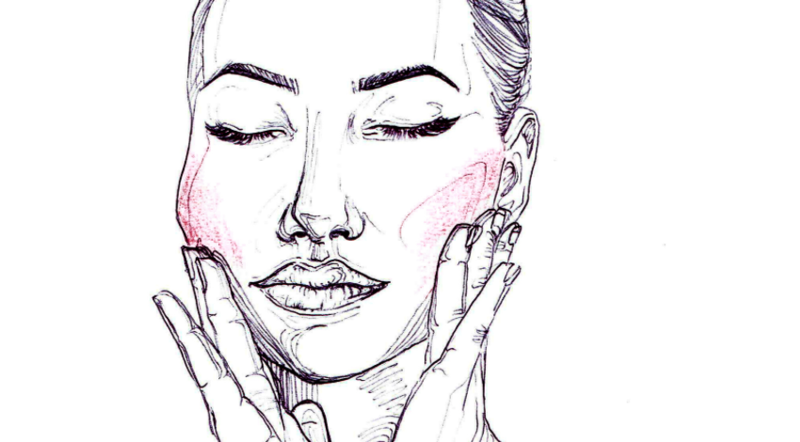 Too much product can irk, irritate and clog the pores of our skin while too little product will also irritate and is likely to leave skin dehydrated. We all have different skincare needs depending on our skin type but below are the products we all should (or shouldn’t) be using. It’s time to stop using soapy cleansers. Cleansers that soap completely strip the skin and often they are filled with chemicals that dry out the skin. Renew’s ‘Anti-Oxidant Cleanser’ will lift away makeup and impurities without stripping the skin of natural moisture and lipids. The cleanser contains fruit acids so it acts as a gentle peel and helps skin to look younger. It’s time to get serious about moisturizing. No matter your skin type, we all need to moisturize. Dry skin leads to chronic inflammation and premature wrinkling. It’s time to exfoliate. At least once a week you need to exfoliate. Exfoliating unclogs pores and prevents blackhead formation, while also encouraging the removal of dead skin cells. It’s time to invest in Retinol. Retinol’s are the adult way of dealing with acne as they can clear pimples and address the marks/scars they leave. Retinols help the skin to appear flawless by dealing with problems of pigmentation, age spots, wrinkles and fine lines. We recommend Environ ‘Hydrating Oil Capsules’. It’s time to wear sunscreen. Do we really need to say any more about sunscreen? Sunscreen should be part of your skincare routine. Period! If you’re unclear about what products you need, head into Renew and Carmel, our Master Aesthetician will revamp your routine with the best products out there.